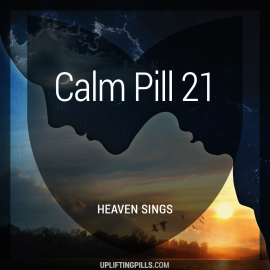 Upbeat, melodic and full of positive energy, both in melody and lyrics. 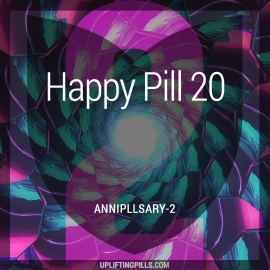 Ingredients: Tropical House, Melodic House, Deep House, Nu-Disco, Dreampop, among others. 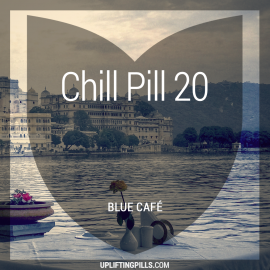 Mellow and downbeat tunes perfect for laid back and chillout moments. Beatless ambient journeys for complete relaxation of mind and body. Ever listened to a mix and felt a song transition was weird and “out of tune”? I get it: it’s painful to hear and throws the flow off. That’s why I go through the trouble of sequencing and mixing songs that are harmonically compatible, so you get to enjoy a pleasant flow of music. Before I master a mix for release, I make sure that all ingredient songs are of the highest available quality (MP3 320Kbps or better). You will especially appreciate the difference when playing our tunes through your premium headphones or sound system. I want everyone to be able to enjoy the power of uplifting music, no strings attached! If you’re feeling generous, please support the amazing artists whose music are featured in the mixes. Each song includes links to purchase the music on popular music stores. All good music deserves to be heard. I may play you some familiar songs, but I like it even more when I help you discover your next favorite artist. I’ve designed everything so you know what you’re listening to, and the artists get the credit and recognition they deserve.